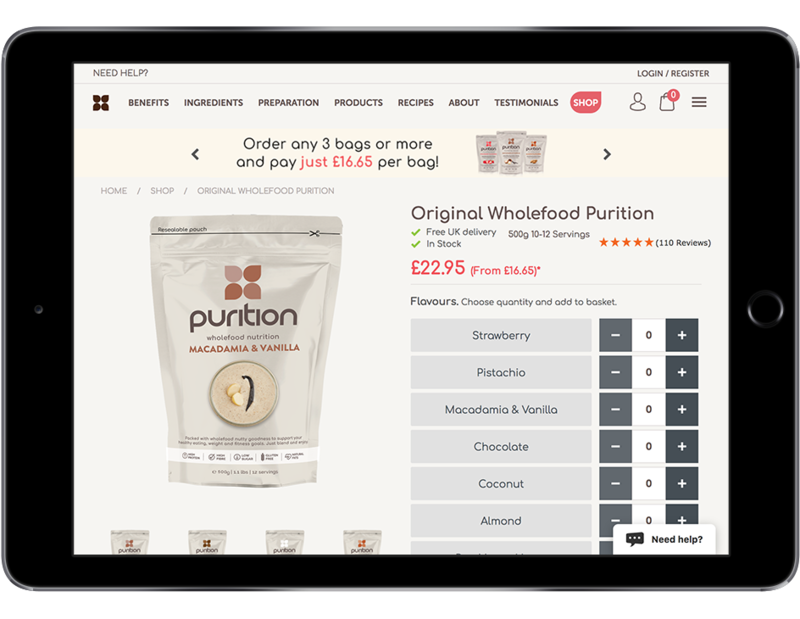 A bespoke Magento Re-design for the suppliers of natural, healthy wholefood nutrition. 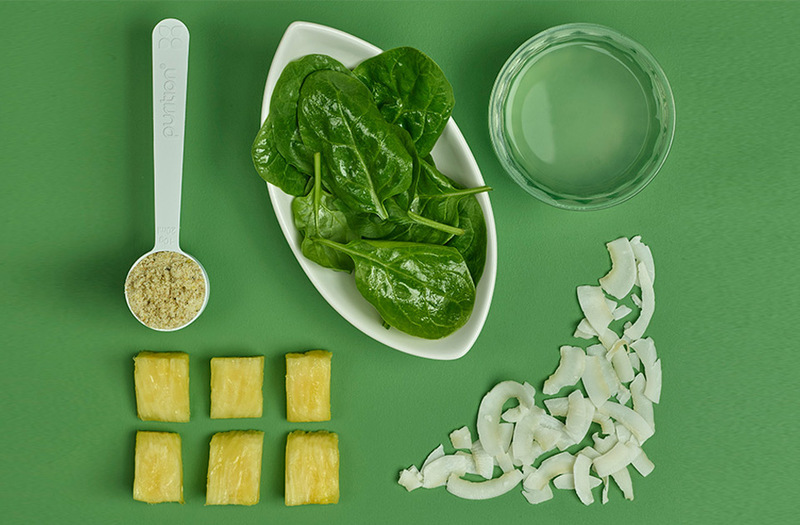 Purition's natural wholefood shakes are more than just a nutrition product - they offer customers a whole new lifestyle. 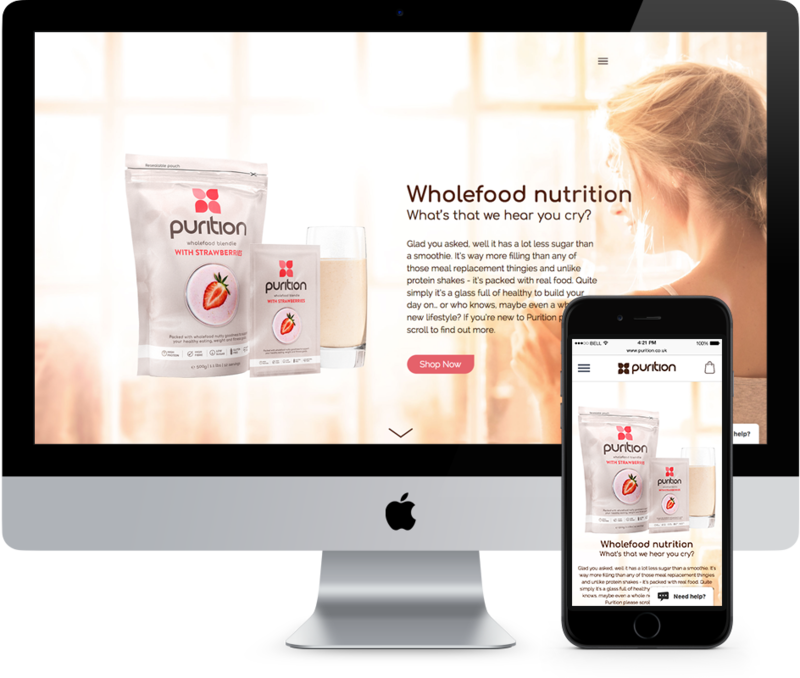 With their products proving to be a huge success, Purition recognised that they needed a powerful, modern website rebuild that could keep up with customer demand and provide an exceptional user experience. It was essential to provide all the functionality that eCommerce customers required, whatever their device of choice. This meant that the site needed to be responsive and perform perfectly across devices. The site also needed to showcase not only the attractive range of products but also the wealth of information and advice available. 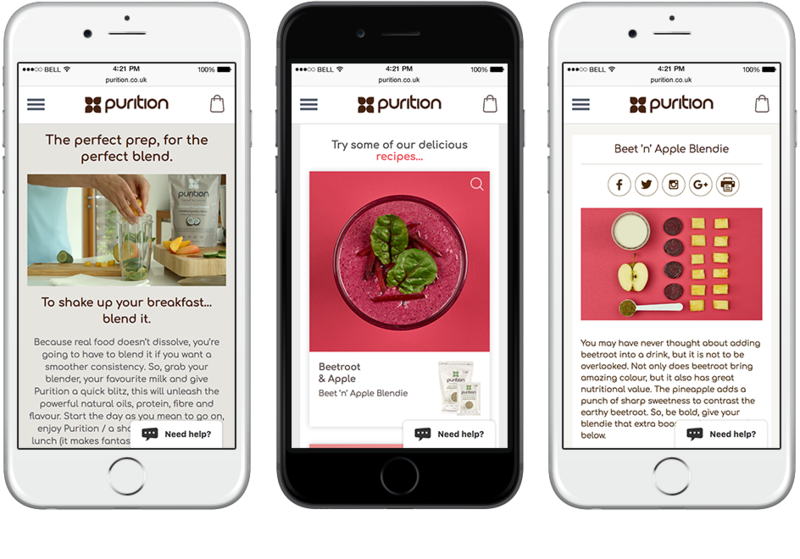 We helped Purition to engage with their customers and to establish themselves as a knowledge leader within the industry. 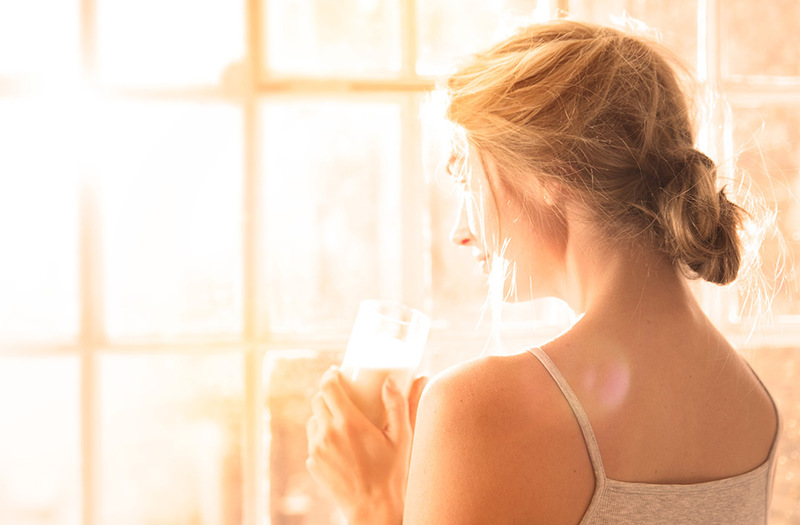 We rebuilt the site to be fast and powerful, allowing Purition to offer an exceptional user journey and customer experience, helping the brand to build on its well established position within the market. The success of this project was reflected in an immediate increase in online sales and conversion rates. "I thought finding the right technology partners to work with as we scaled our manufacturing and eCommerce business in Shrewsbury would mean looking beyond the borders of Shropshire. I was wrong, we found Julian and his team to be more than capable and working with them has been a delight. They tackled the inevitable obstacles with enthusiasm and delivered a successful outcome on time and on budget."